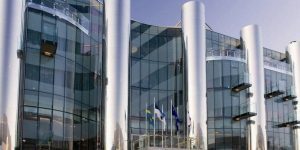 Why not visit a golf destination off the usually trodden track? 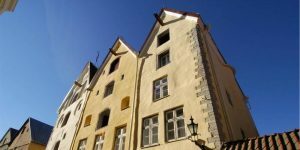 Fancy visiting a country you’ve never seen? 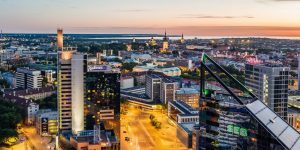 Then look no further than Estonia. You’ll have stories to tell for years and memories created for a lifetime. 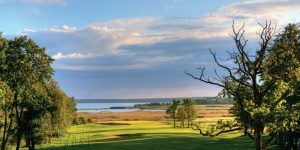 Estonia is relatively undiscovered, but Estonian golf courses are even less known. 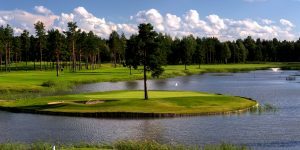 Currently there are six golf courses around Estonia and although they are in close proximity to one another, they are all very different and have their own unique look and test. The one thing you can be assured of is the quality and condition. 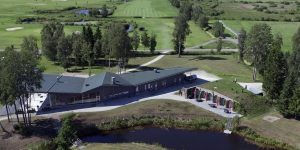 Having hosted the Mission Hills World Cup Qualifier in 2009 and 2011, the Estonian Golf and Country Club is the jewel in Estonia golf’s crown and has been ranked in the European Top 100 since 2009 and host to many international, national and regional tournaments. 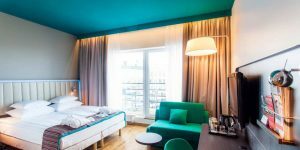 Getting to Estonia is very easy with most major cities less than a two hour flight away and once you’ve landed in Tallinn, you’re in for a very enjoyable stay in one of the many luxurious hotels in this very pretty city. If you’re looking for something extra special, what about midnight golf? 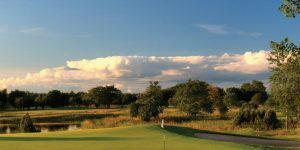 There can be 19 hours of daylight in the summer, known locally as ‘White Nights’, so why not roll straight from the 18th hole to the 19th hole and begin creating those memories.